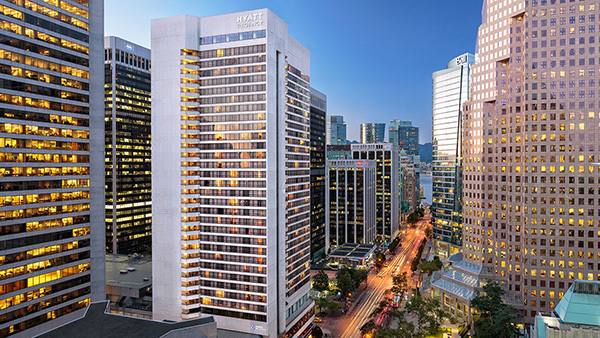 A block of rooms has been set aside for all IPW delegates with a rate of $285 CAD per night, not including applicable taxes until Monday, April 15th, 2019. To book online visit: https://www.hyatt.com/en-US/group-booking/YVRRV/G-IP19. To reserve by phone, call 1-604-683-1234.